Nye County proposes to amend the prostitution ordinance by increasing various fees for the county’s brothels. 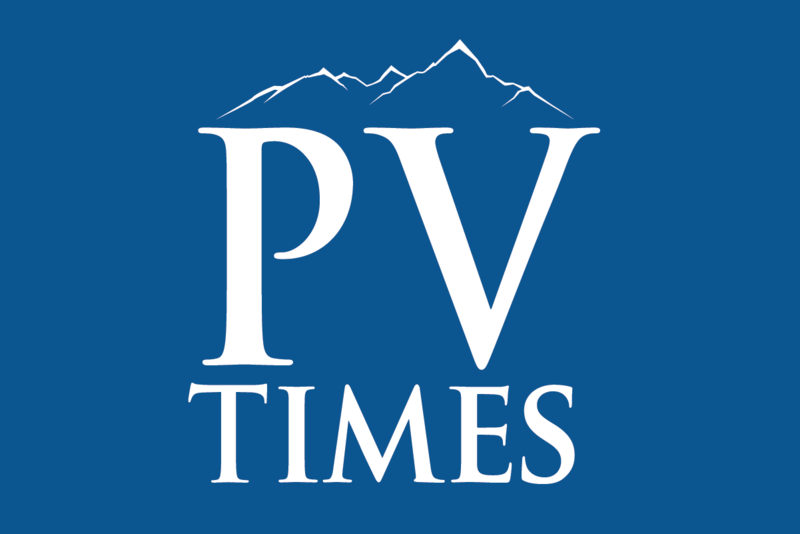 Sam Morris/Las Vegas Review-Journal Sheri's Ranch brothel in Pahrump would be one of the brothels affected by the proposed change. A business impact statement was prepared by Nye County to address the proposed amendment to Nye County Code that would make changes to the prostitution ordinance for Nye County. Various changes to the ordinance can be considered as adverse effects, according to the documents. Among them are an increase from $5,000 to $7,000 in the application fee used for background checks; the increase in the quarterly license fee to $5,000 each calendar quarter and $10,000 a quarter. The quarterly registration fee for brothel workers would increase from $125 to $150. In addition, $150 would be charged annually for all other employees. “It’s a solution in search of a problem,” Connot said. Nye County’s revenues from licenses and work cards for the fiscal year 2015-2016 were $155,000, according to the county’s records. The county anticipates a $25,000 increase in revenue per quarter based on five active brothel licenses. The county also anticipates a $3,500 increase per quarter based on the 140 active work cards. According to the documents, the money generated by the new fees or increase in existing fees will be used by the local government to conduct background checks and investigations. The increased fees will also provide for standard cost increases experienced by the county on an annual basis. The county’s estimates show that it would cost the county $77,000 to fund a full-time detective to carry out investigative services. Commissioner Butch Borasky said the county hasn’t raised brothel fees in over 20 years. “You guys have a special one-of-a-kind license in this state and if you think you are being hammered that hard, I’ll be glad to sit down with you and go through line by line whatever part of that fee increases will put you out of business,” he told Connot. 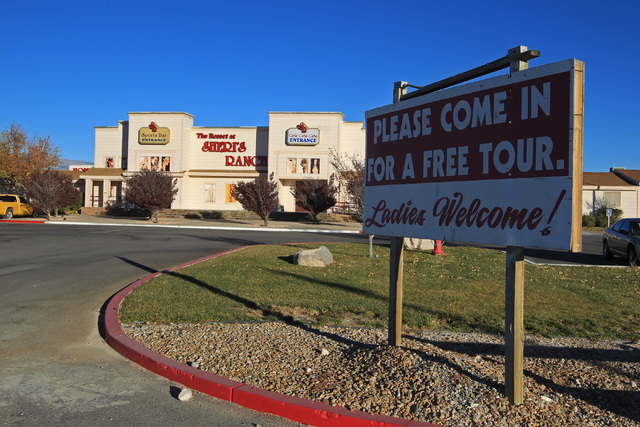 Arnold Knightly, Nye County’s spokesman, said the proposed changes to the county code regulating the brothel industry in Nye County are long overdue. “These changes will update industry fees for the first time in nearly two decades, better define signage restrictions, and provide the sheriff’s office a better framework to inspect establishments on a regular schedule and enforce the county codes more efficiently,” Knightly said. Connot said the county’s business impact statement doesn’t mention the audited financial statements on a yearly basis and the estimated cost of $85,000 per year. “You are talking about putting the brothel industry out of business by these fees,” Connot said. Nye County Manager Pam Webster said that officials considered the input from the businesses and the Nye County Sheriff’s Office and other parties in the preparation of the document. The public hearing on the proposed change is scheduled for June 6.